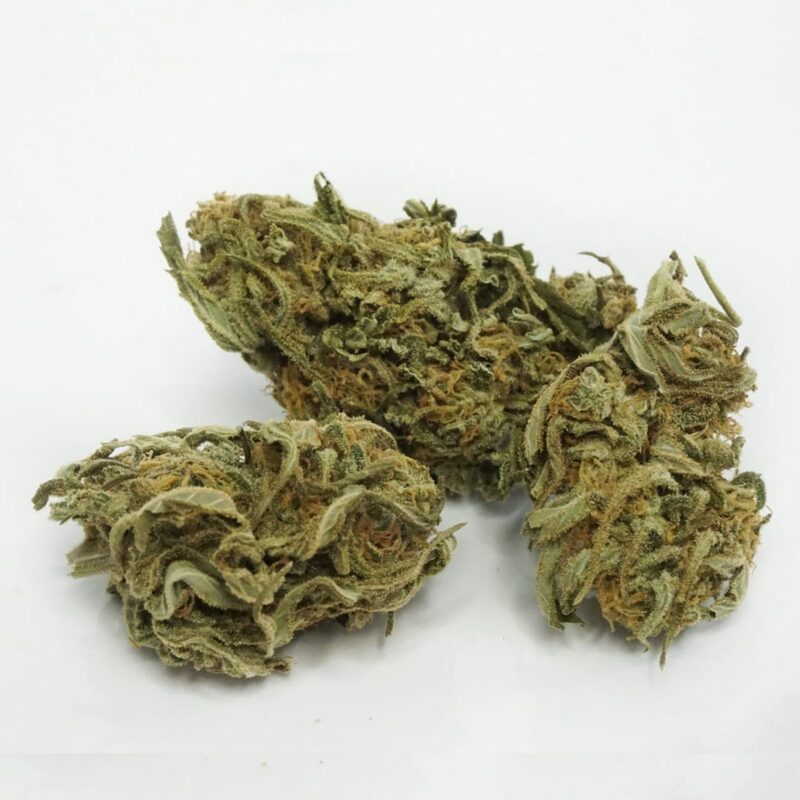 DURBAN POISON –A pure sativa, Durban Poison hails from a city in Africa called Durban. 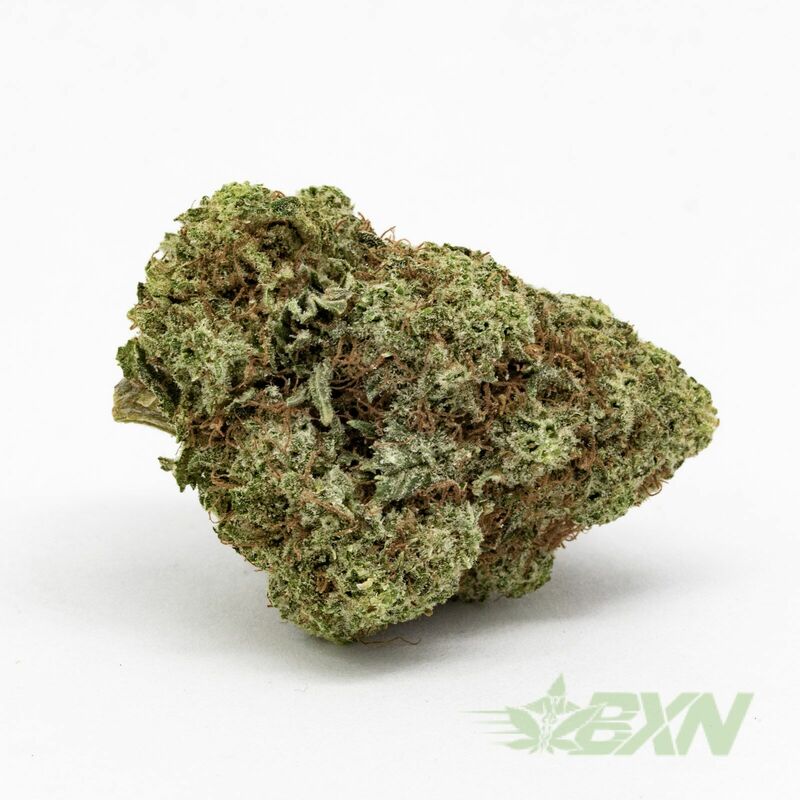 Now notorious worldwide as “the espresso of cannabis,” this is the perfect strain to get you through a chock full of errands, chores, or creative work. The buds are round and covered in resin; plus, its sweet taste makes it the ultimate pick-me-up! I like it! Nice smooth burn and flavour. In my experiences of smoking durban poison, I feel mental and physical relaxation that stays with me for quite a while. A little goes a long way for me. I like the blend of this one – how relaxing it makes me feel, alongside also feeling creative and euphoric. This is definitely a day smoke.. although effects seem to last longer than other day strains. I am impressed! Nice bud, not quite what I’d expect from a AAAAA rated flower but an enjoyable high nonetheless. Trimming was well done but there were still some thick stalks on the bud that could have been cut. Really enjoyed it! Great high! Will be ordering again!! Buds look exactly like pictured! Beautiful product!